The “not yet” graphic is only seen by Planetarium readers who try to look ahead in the story. I created notyet.pov in 1995/6, and rendered this larger version from the same source file over twenty years later. The text looks slightly wrong because it’s using a bitmap as a height field because of some problem I had with POV-Ray reading the font file at the time. 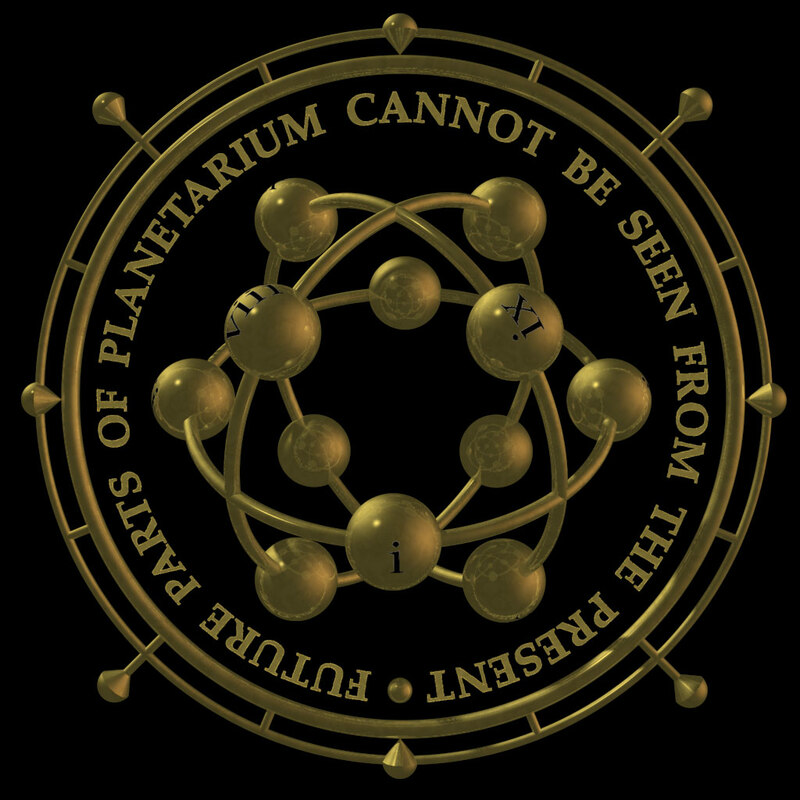 Planetarium has been running continuously on the Beholder website since 9/9/99.